In the story the Bible tells, we see that your life is not left up to chance or fate. The course of your life is determined by the choices you make. 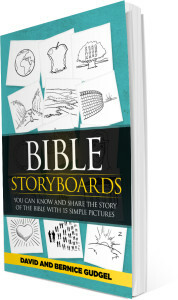 Bible StoryBoards can help you understand what the Bible is all about and the choices that each one of us face. The Bible is actually one story that flows from Genesis to Revelation. It’s the story of God’s relentless pursuit of a relationship with us. And it’s the story that explains the three choices that will determine the course of your life, both now and for eternity. All of history centers around Jesus. He came to earth to meet our greatest need. He offers the gift of forgiveness to everyone, but we must choose if we will accept it or not. 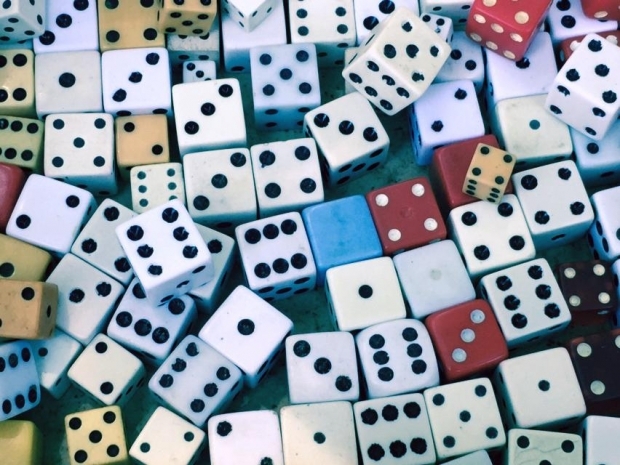 Every day, and every moment, we must choose if we are going to follow God’s ways, or not. If we love Him, we will obey Him. God wants us to demonstrate His love to others. Every day we must choose if we are going to live a life of love, or put ourselves first. 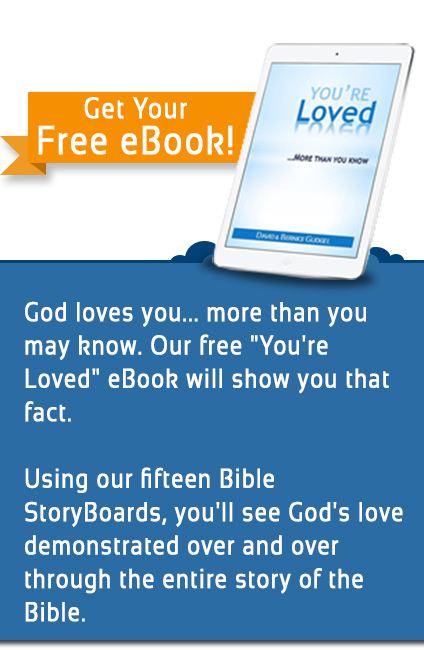 Let Bible StoryBoards help you understand the story the Bible tells so you will choose wisely. Buy the book by clicking on the picture below.